According to the latest findings by Max Institute of Musculoskeletal Sciences, a solely dedicated institute of Max healthcare, 1,00,000 Indians undergo a Joint Reconstruction surgery every year, while the need is actually for 10,00,000. 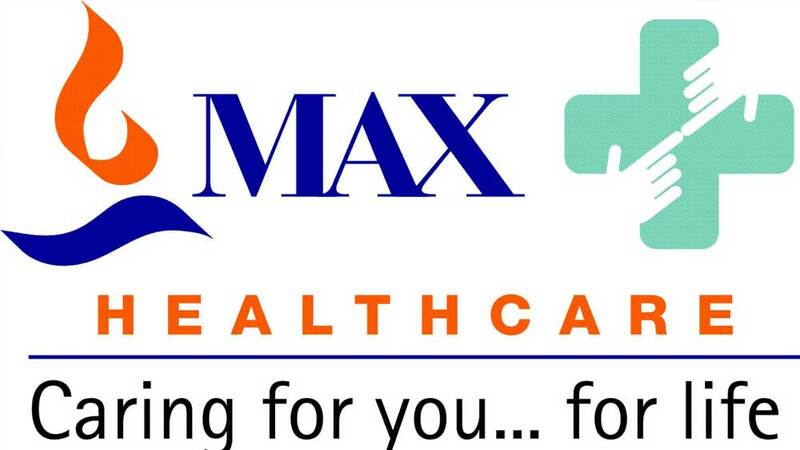 Max Super Speciality Hospital, Saket, one of the leading healthcare providers of North India, has launched a first-of-its-kind specialized institute for all musculoskeletal problems named ‘Max Institute of Musculoskeletal Sciences (MIMS)’. In line with the motto of ‘Care for Life’, the MIMS aims to identify, resolve and provide world-class expertise for all muscular and skeletal issues under one roof. The Institute will comprise of 70 beds and will provide dedicated end-to-end medical services for all musculoskeletal problems of people ranging from minor pains or injuries to the extreme impacting regular body movements. The institute will also undertake research in musculoskeletal disorders and will promote disease prevention through evidence-based interventions. Commenting on the occasion, Dr. S K S Marya, Chairman and Chief Surgeon–Max Institute of Musculoskeletal Sciences said, “It takes 200 bones and 60 muscles for the human body to take one single step. Unfortunately, musculoskeletal diseases have become a global epidemic, which is affecting demographics across all age groups. As compared to 2013, we witnessed an increase of approximately 25 per cent in the number of patients reporting with musculoskeletal problems in 2014 and expect a further increase of approximately another 25 per cent in 2015 as well. The need of the hour is to identify the factors responsible and create strategies at state and national level to address them. With the launch of Max Institute of Musculoskeletal Sciences, we aim to work in unison to advocate optimum bone health in the nation’s population and offer the best expertise and high-end technologies to provide A-Z healthcare solutions for all kinds of bone, muscle and joint problems”. Max Institute of Musculoskeletal Sciences will take on research on musculoskeletal issues aimed at developing quality economical Indian solutions. The Institute will provide training and teaching of doctors, nursing and physiotherapy staff. The Institute also aims to collaborate with renowned international institutions. Significantly, Joint pain and knee problems are most common amongst Indians. At least 70 per cent of the problems are related to the knees and about 20-30 per cent are related to hip problems. These diseases affect all age groups and are comprise of all forms of diseases including birth defects, nutritional problems, growth disorders, accidents and trauma, arthritis, infections and tumours. At present, total joint replacements conducted in India is 1,00,000, where the need is for 10,00,000. This highlights the important implications for health systems and the need to develop effective and affordable strategies to respond to this burden. MIMS is established in response to this burgeoning burden of musculoskeletal disorders in India and aims to address the need for generating awareness about some common ailments, which should be rectified at early stage. Apollo Medskills opens skills centre..